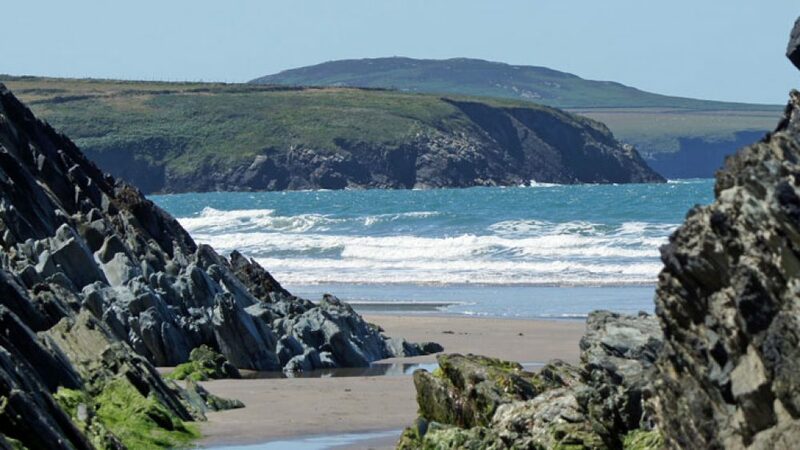 Newgale is a great family beach, with Blue Flag status and is just a mile or so from the cottages, heading North on the road to St Davids. When the tide is out the beach runs for a nearly a mile along the coast, with plenty of parking (charges apply) immediately behind the beach. 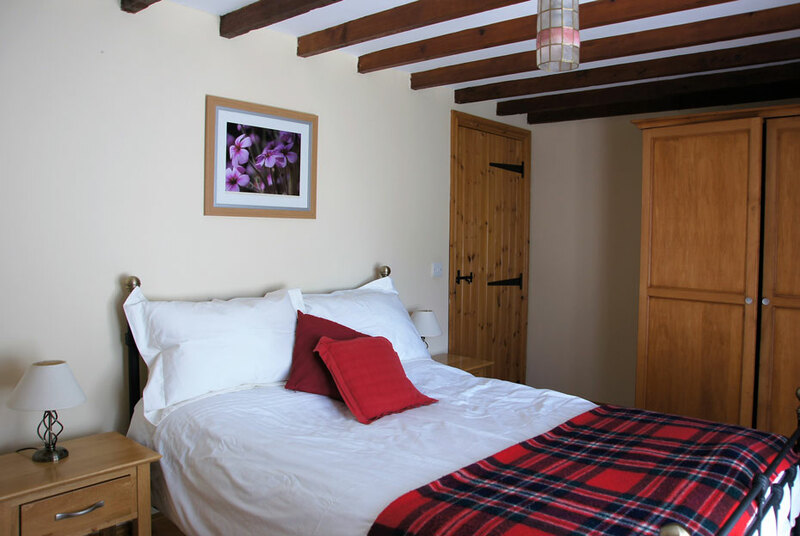 There are great amenities close to the Beach, including a surf shop, pub and a couple of cafes. 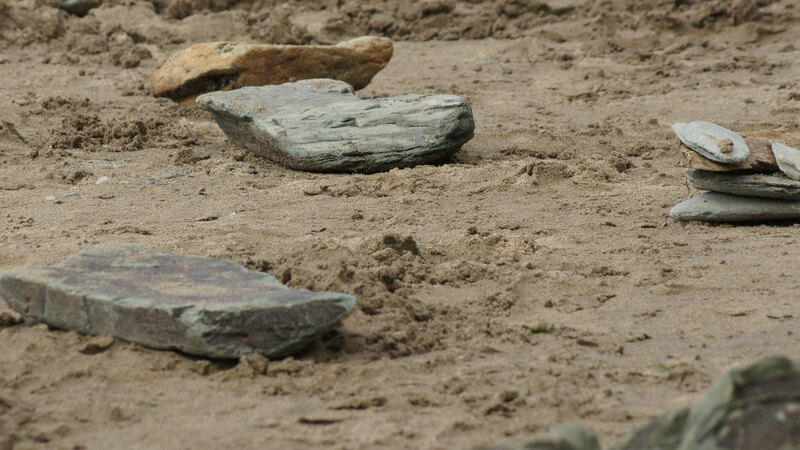 There is quite a scramble onto the beach over a large pebble bank, but this is a great beach for sand castles, body boarding and kite flying. 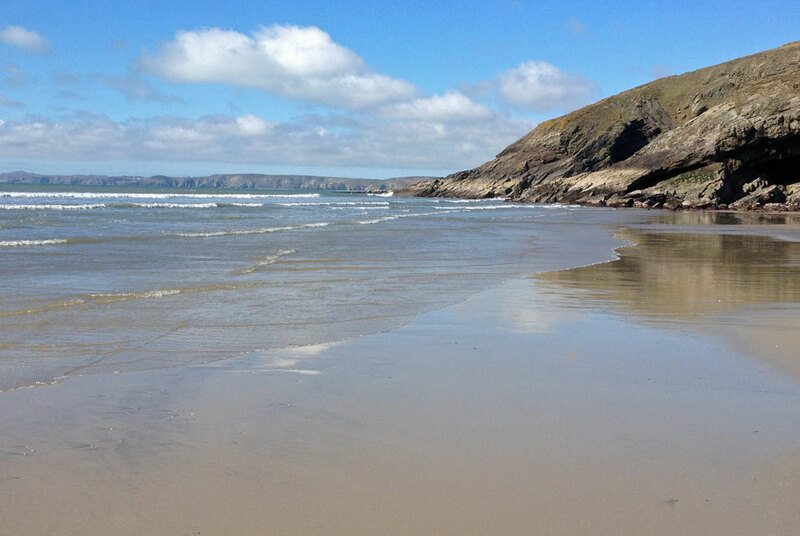 Nolton Haven is a smaller beach around 2.5 miles from the cottages. 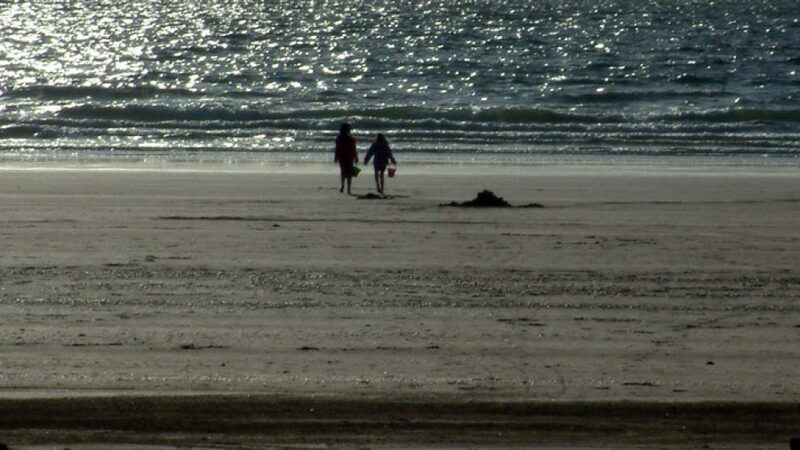 Much less commercial beach with rather limited parking, but more accessible than Newgale with a slipway onto the beach. Some really great rock pools when the tide is low, there is a small pub located next to the beach. 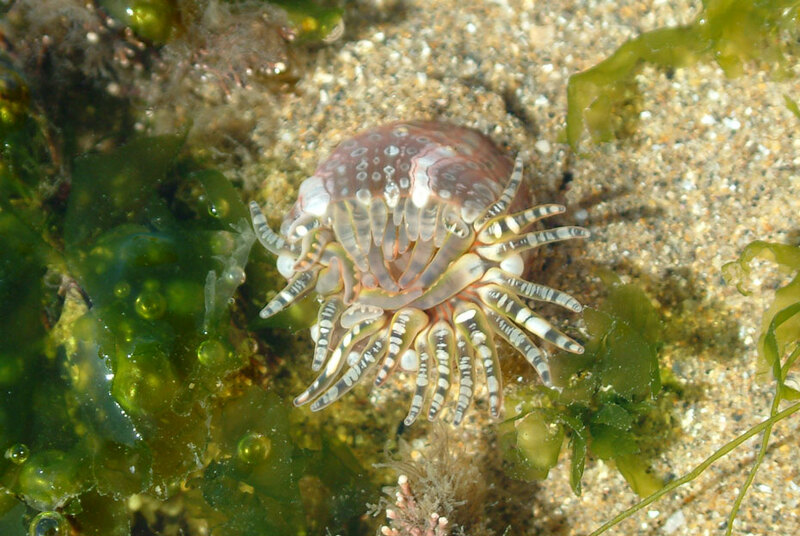 Druidstone is another spectacular beach, just 3.5 miles from the cottages which is still very quiet and unspoiled. Access to the beach is tricky, however, as there is no designated parking and only space for a few cars along the beach. The walk to the beach is also quite steep. 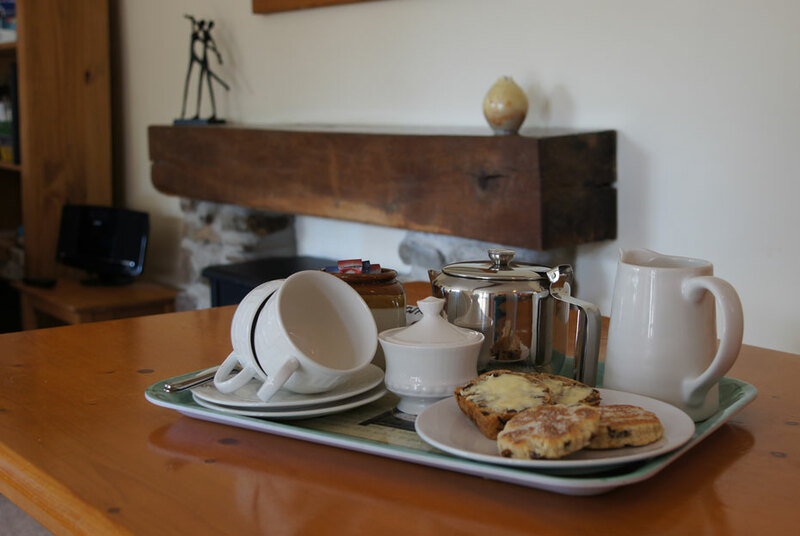 The beach itself, however, is worth the effort and perhaps a good destination for a walk, with the reward of a cream tea in the Druidstone Hotel afterwards. 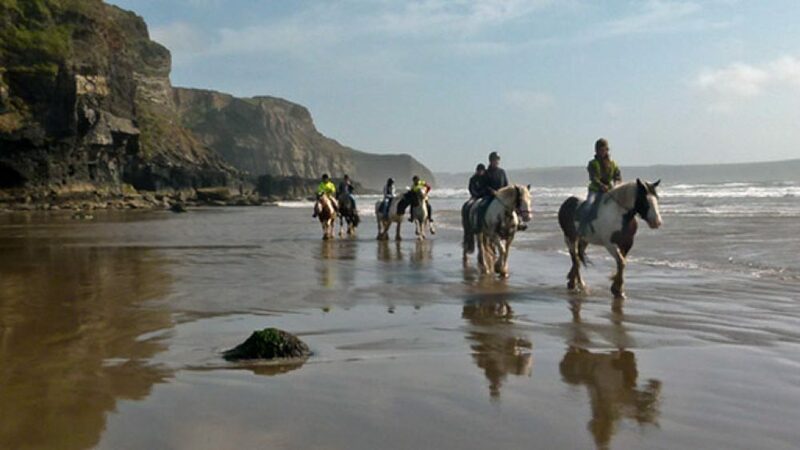 Broad Haven beach is around 5 miles away, Broad Haven has a lovely large beach and is a little more commercial with a selection of pubs, cafes and restaurants on a promenade immediately behind the beach. 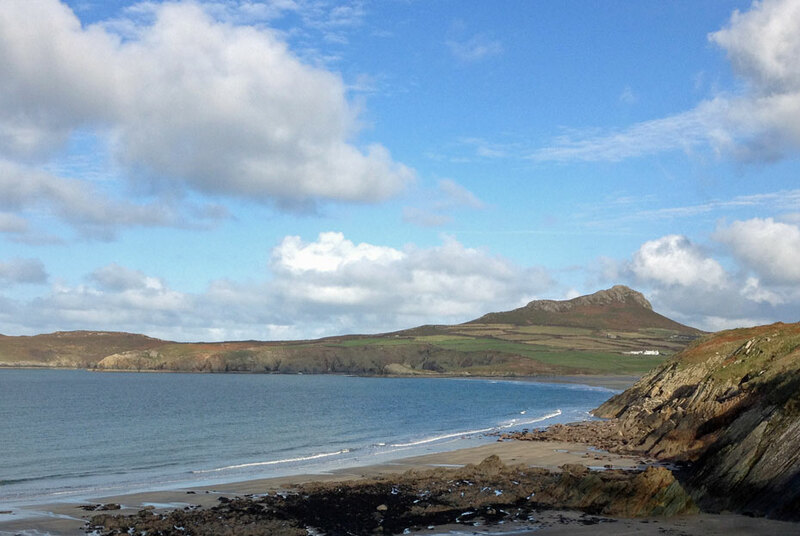 Further afield, Whitesands is around 12 miles along the coast road through St Davids. 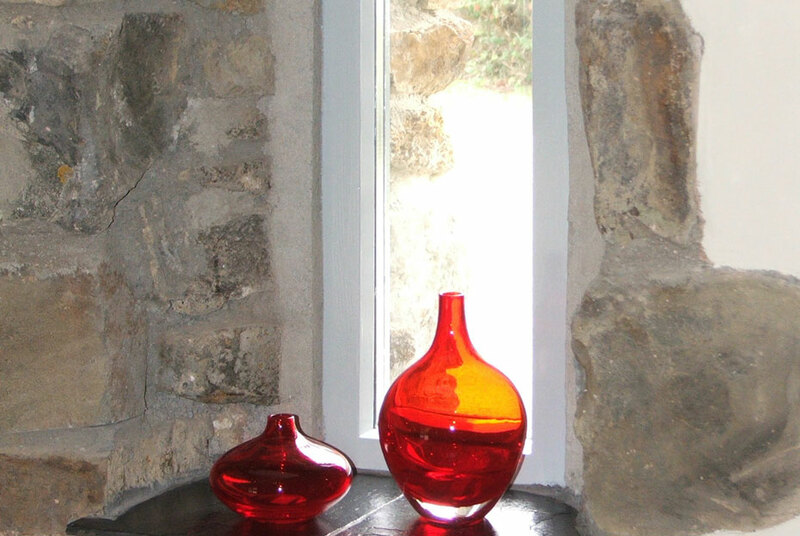 One of our favorites, good for families with car parking and a cafe/shop immediately next to the beach. Really nice walks along the coast path lead in both directions from the beach. 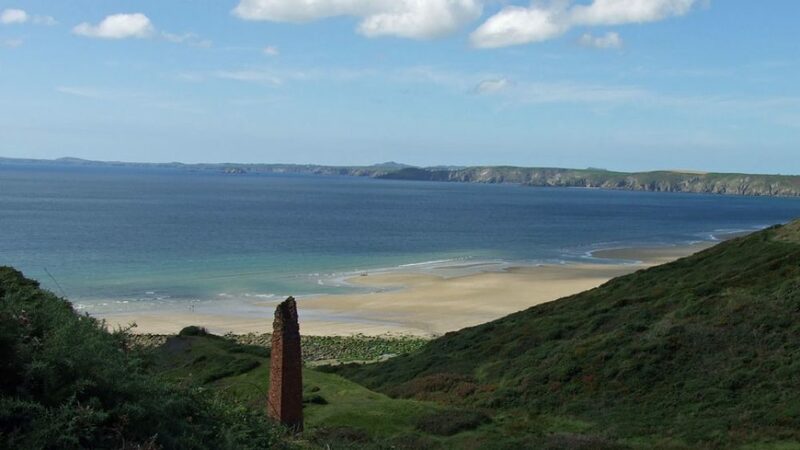 Broad Haven South – (there are two beaches with the same name in Pembrokeshire), a good family beach, which has a magnificent walk around lily ponds behind the beach. 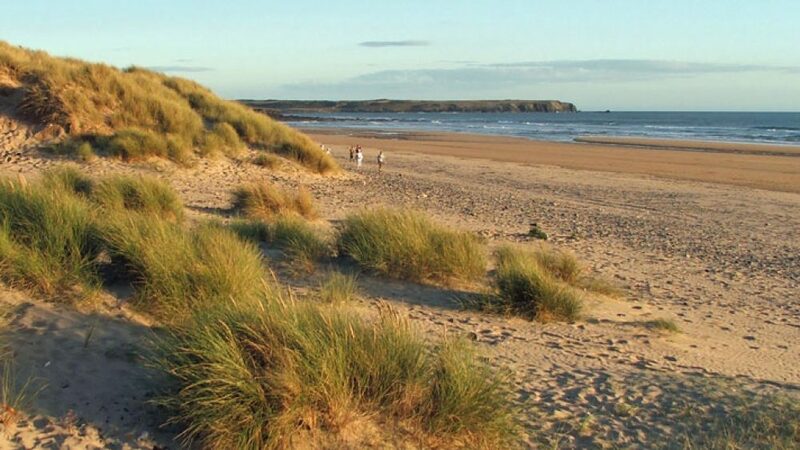 Barafundle – once rated one of the 12 best beaches in the world. 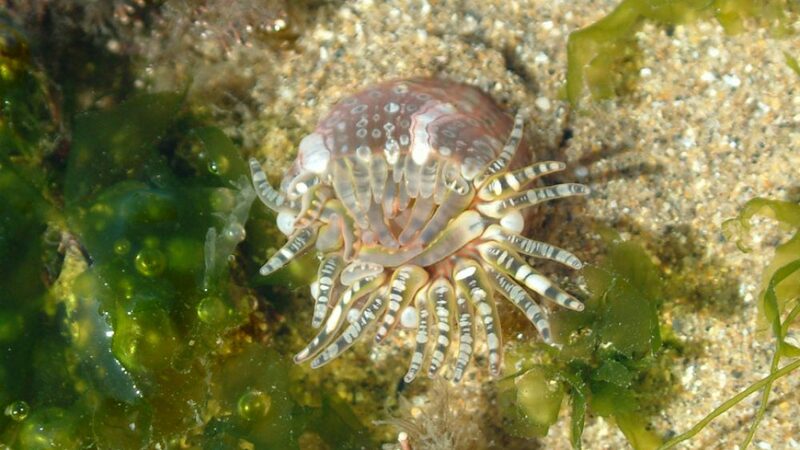 Still very unspoilt, because it can only be reached by walking a mile along the coast path. Freshwater West – another very substantial beach, which has been the set of a number of recent films. If you are a fan of Harry Potter, this is where shell cottage was located and is also the site of Dobby’s (the house elf) burial. A beach for walking, rather than families because it is dangerous for swimming and really only for the very experienced surfer. Directly faces the Atlantic and can be exhilerating on a stormy day. 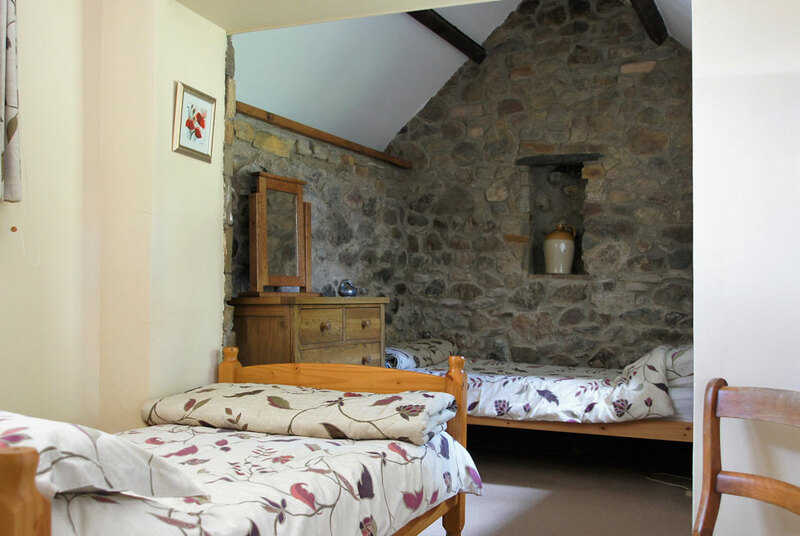 Tenby – Much more commercial, but with two great beaches and a ‘picture postcard’ sea front. 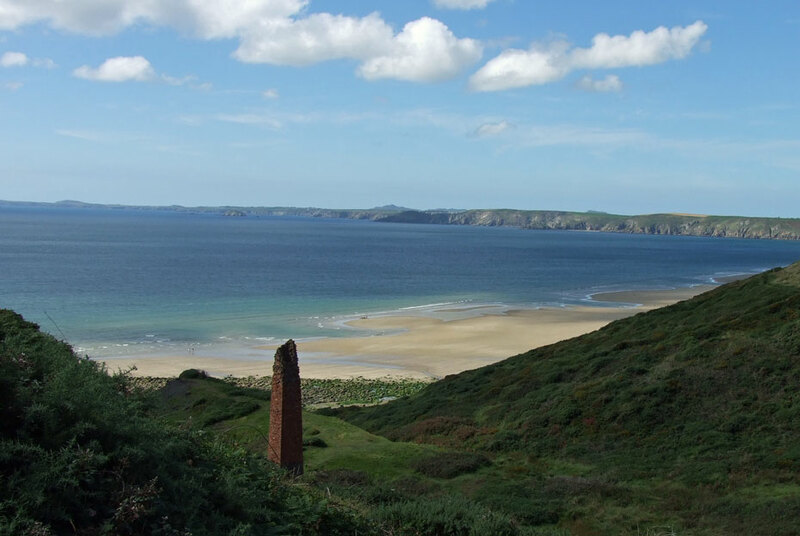 Roch is very well located for three lovely beaches, but for those visitors who want to really see all of that the County has to offer there is a guide to all 52 Pembrokeshire beaches on the ‘Visit Pembrokeshire’ website.